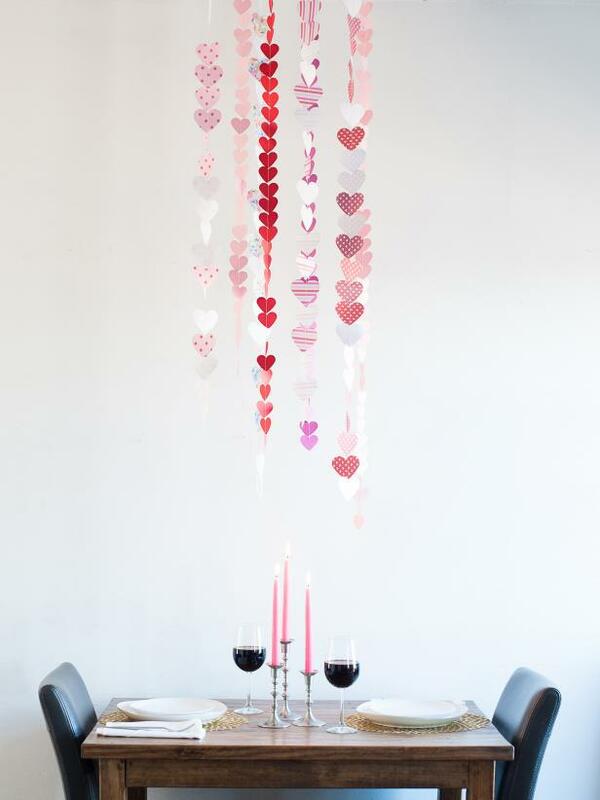 Create a paper heart chandelier and add a whimsical touch to your Valentine's Day dinner for two. 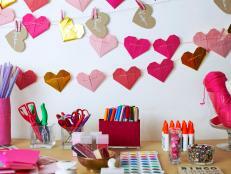 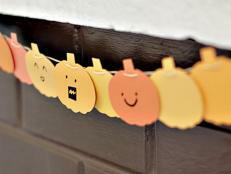 This paper heart garland is easy to make and is the perfect way to add a touch of whimsy above your dining table. 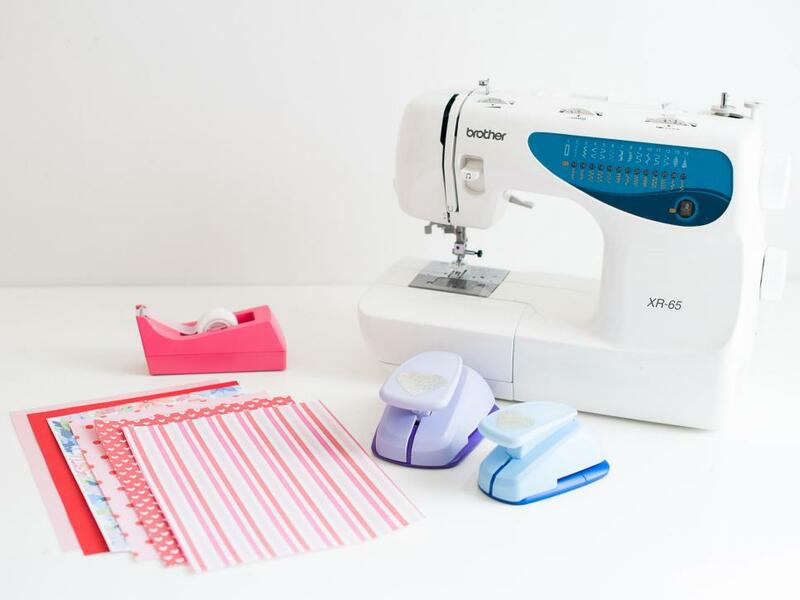 For this project, you will need a sewing machine, a three-inch heart punch, a two-inch heart punch, three sheets of paper per heart strand and clear tape. 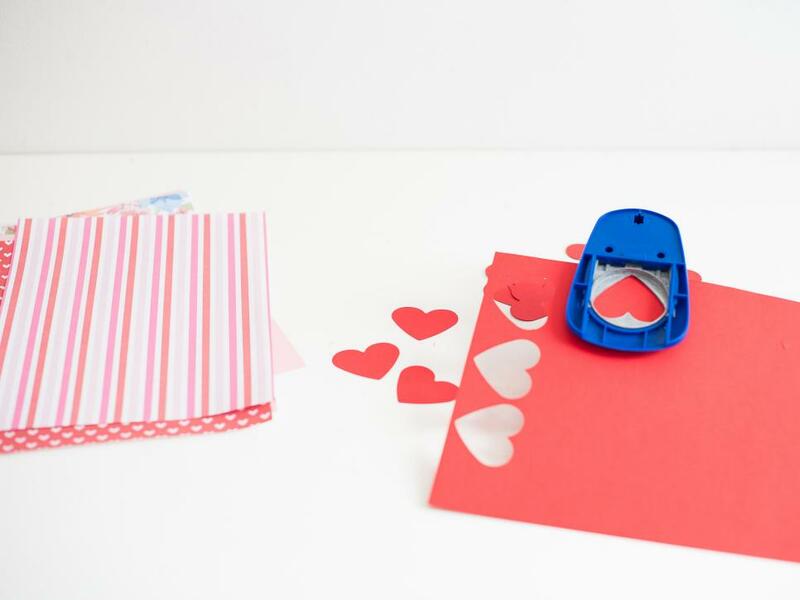 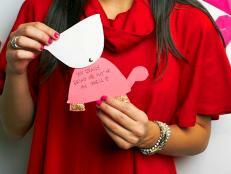 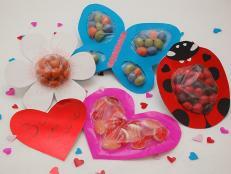 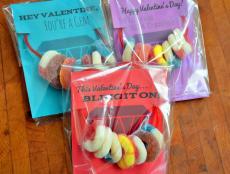 Punch all two-inch hearts out of the red paper and then all three-inch hearts out of the patterned paper or vice versa. 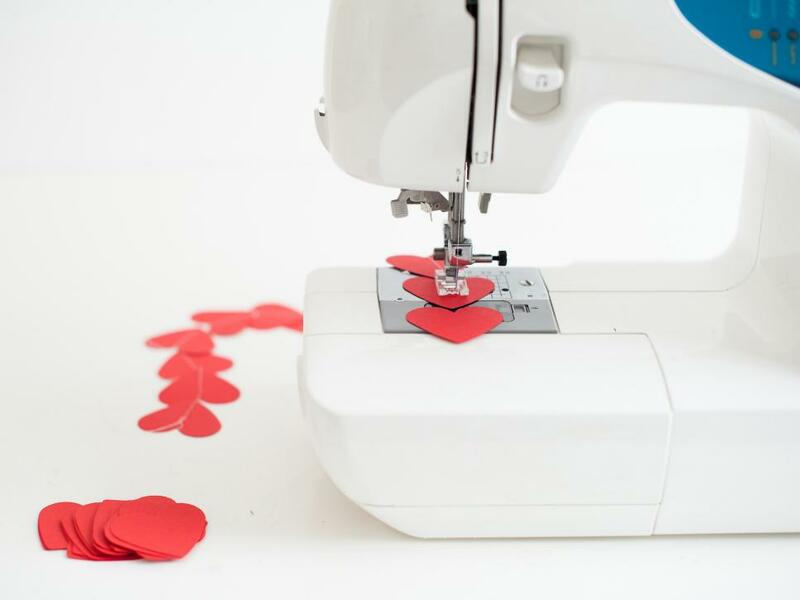 Using a straight stitch on the longest setting, stitch the hearts together using a sewing machine. 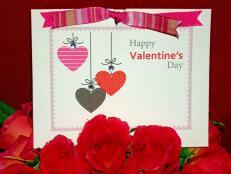 Leave 1/8-inch between each heart. 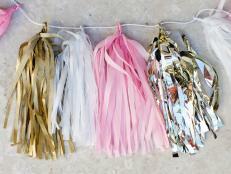 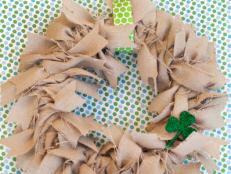 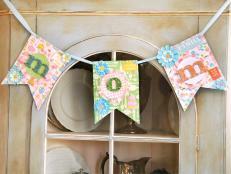 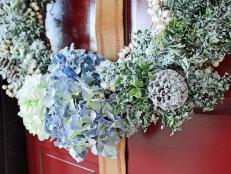 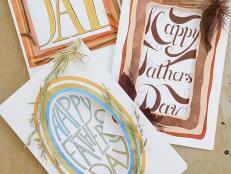 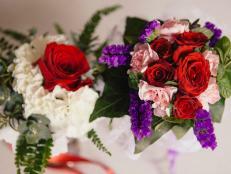 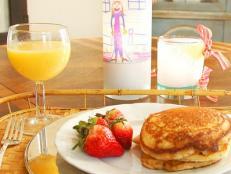 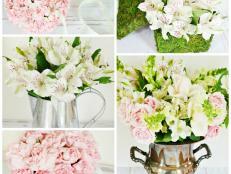 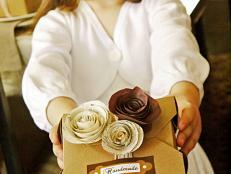 Make a variety of garlands in coordinating colors and patterns. 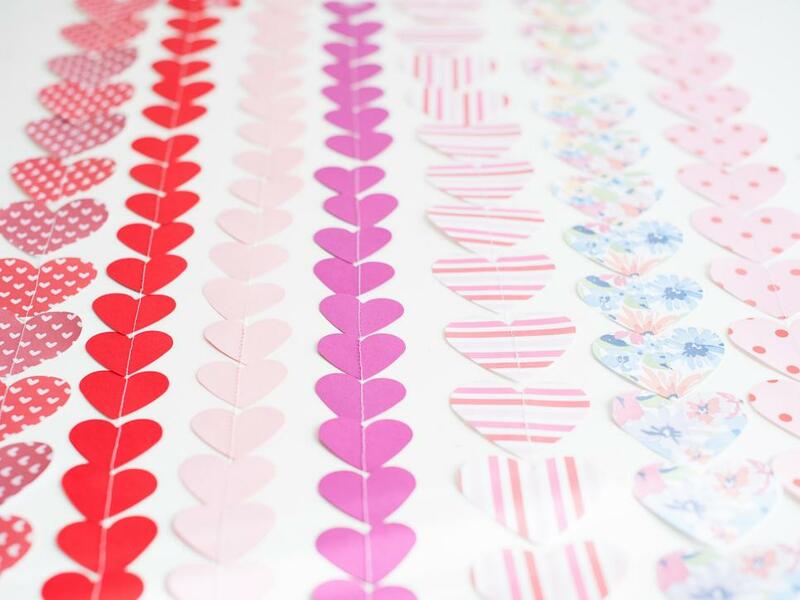 Each garland should be the same pattern paper and the same size hearts. 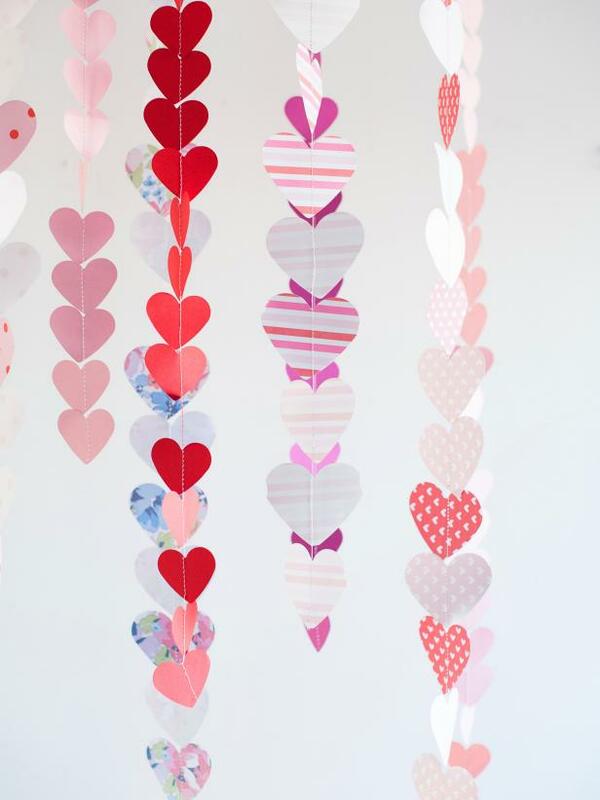 Hang the heart strands on the ceiling using clear tape. 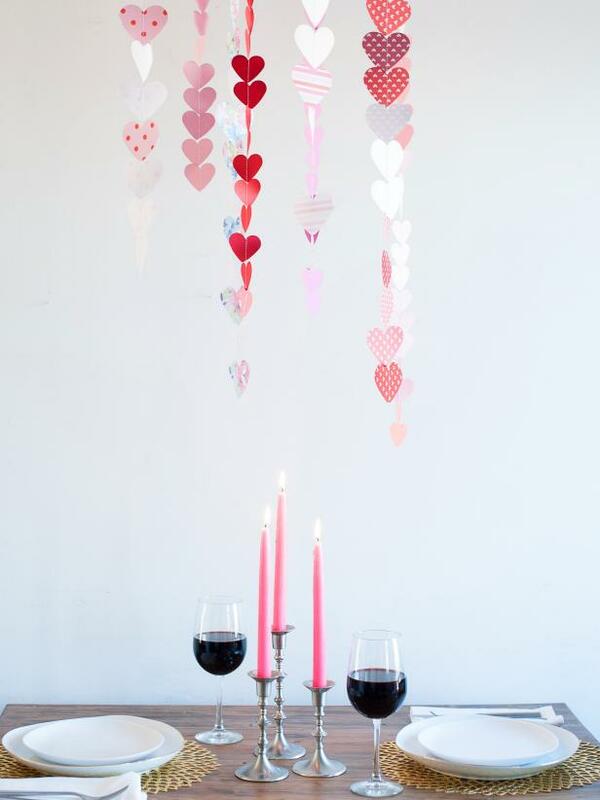 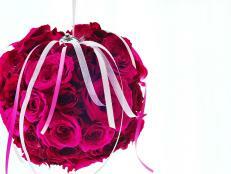 Create a dramatic chandelier effect over a romantic Valentine's Day dinner for two.